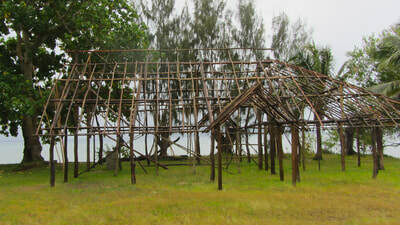 When we first saw Orovy Beach Restaurant it was a framework of sticks. Over a period of eighteen months we watched it grow into an attractive, local-style building, get smashed on the eve of its opening by Cyclone Pam and re-emerge, smaller and patched but with its essential charm intact. 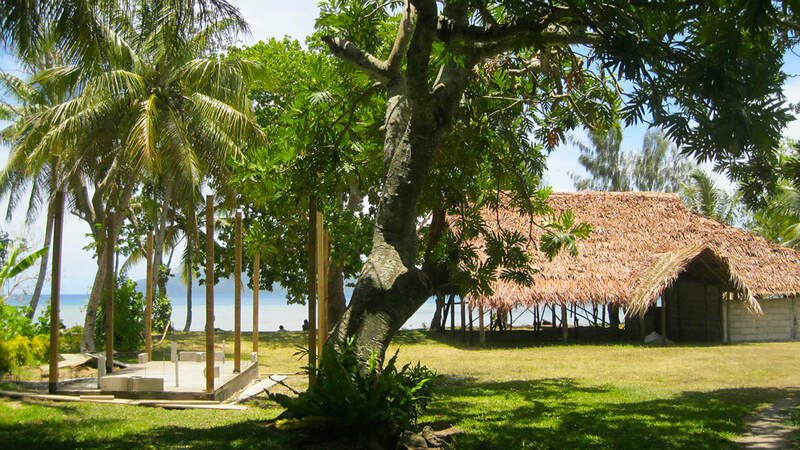 The restaurant is the dream of three families living in Emua Village in North Efate and through all the hardship they never lost their vision or passion. Their resilience still astonishes me. There was little that my counterpart and I in the Shefa Tourism office could do to help them. 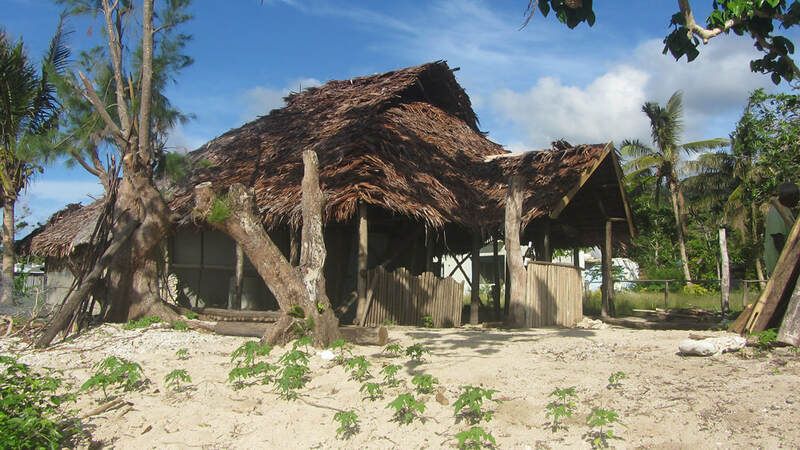 Orovy had been one of the businesses mentored in a TVET / Department of Tourism training program which was discontinued after the cyclone, but the reality was that all we had ever been able to offer them was advice. They needed funds and tourists, neither of which we could provide. I did the only thing I could. As I had done with Manples Tours, I built them a website. The restaurant is beautifully positioned on a beach with sparkling views across Undine Bay to Nguna and Pele Islands. 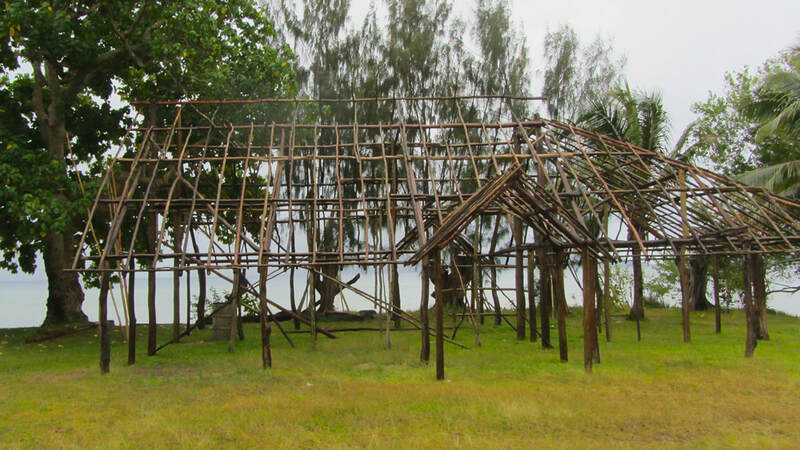 I managed to take some carefully cropped pictures that minimised the cyclone damage and maximised the location. It was much easier to get good photos of the staff. 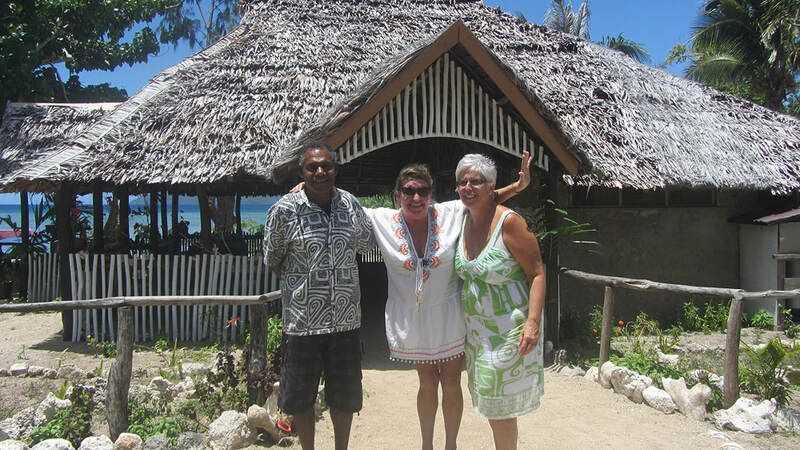 Their experience of working in top resorts, together with pride in what they were doing and their natural niVanuatu friendliness, made for great images. Chef Kai provided the menu and the only guests they’d had to date gave us a testimonial. When the website was up and running, I sent a link to the Bites* food column in a local newspaper, The Independent, informing them of the new restaurant. It was a risky move as I knew I couldn’t control their response to Orovy, but it paid off. The editor loved what they were doing, gave them excellent reviews in the newspaper and spread the word amongst his friends. This led to the restaurant being “adopted” by members of the expat community who supported them both as regular customers and with valuable feedback. The function of the website in this instance was not to take bookings, but to provide information and give the restaurant credibility. It impressed the Bites editor. A diverse customer base has proved a successful marketing strategy in sustaining Orovy’s business growth. 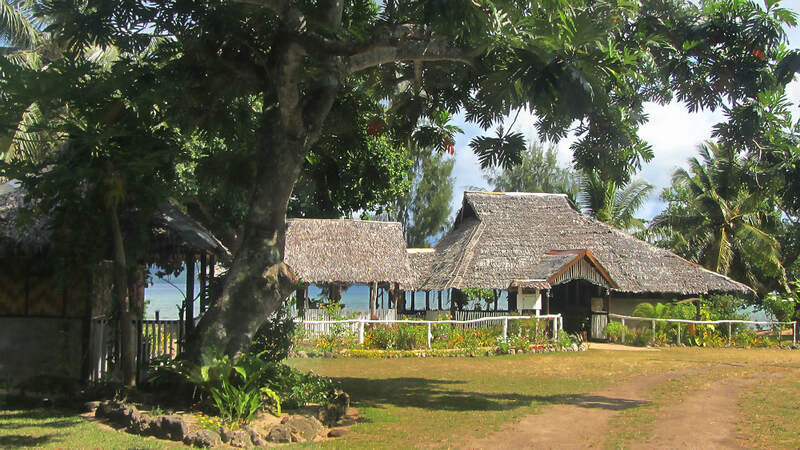 “Drop in” tourists day-tripping around the island are supplemented by expat and local niVanuatu clientele, making the restaurant less vulnerable to fluctuations in international visitor numbers. In addition, Orovy has been pro-active in expanding its offering to include cooking classes for cruise ship passengers and promotional events such as weekend seafood buffets and "taste Vanuatu island cuisine & BBQ" experiences. It's gratifying to see continued support for Orovy Beach Restaurant and to watch the business thrive. 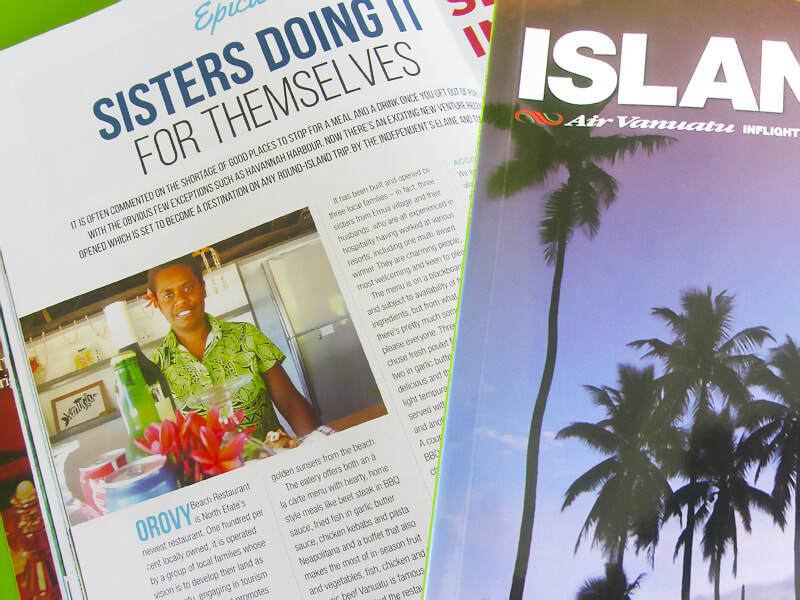 Article in the Air Vanuatu inflight magazine about Orovy Beach Restaurant.